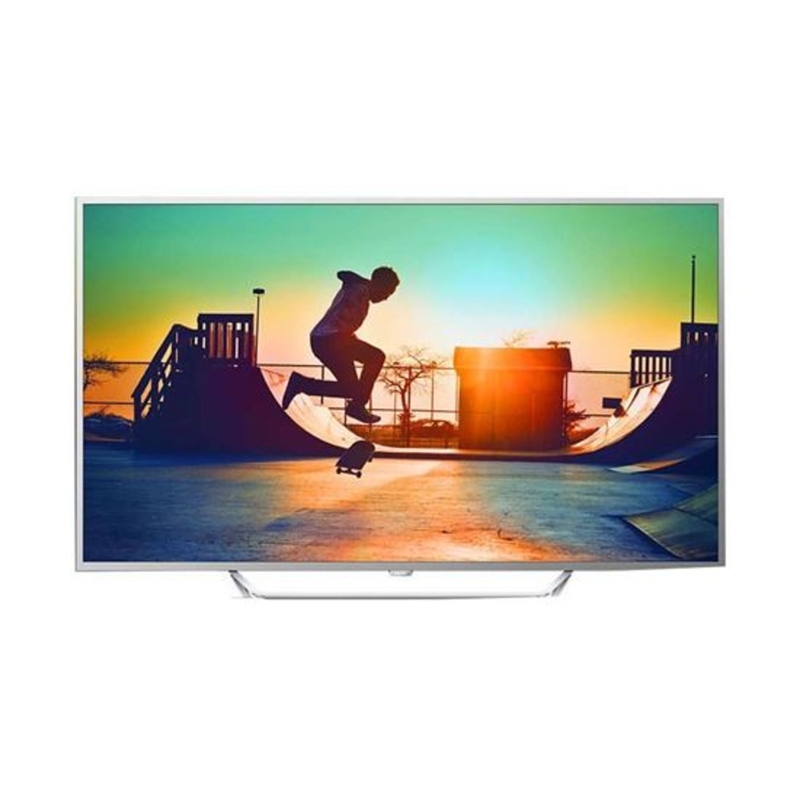 Philips 65PUT6162 UHD LED TV Ultra HD TV has four times the resolution of a conventional Full HD TV. With over 8 million pixels and our unique Ultra Resolution Upscaling technology, you will experience the best possible picture quality. The higher the quality of your original content, the better images and resolution you will be able to experience. Enjoy improved sharpness, increased depth perception, superior contrast, smooth natural motion, and flawless details.